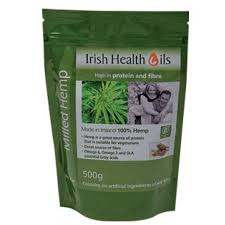 Irish Health Oils is based in Ashbourne, County Meath. It was set up to provide freshly milled health oils, to the local market. 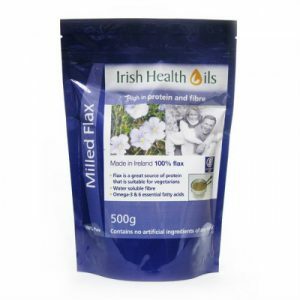 All Irish Health Oils seeds are fully traceable from grower to product. 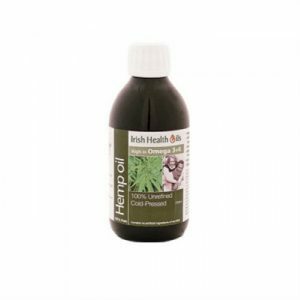 Irish Health Oils are available from New Harmony Health Food Store in Tuam County Galway, both over the counter or through our online shop nationwide. Contact us if you have any questions on any of our products.